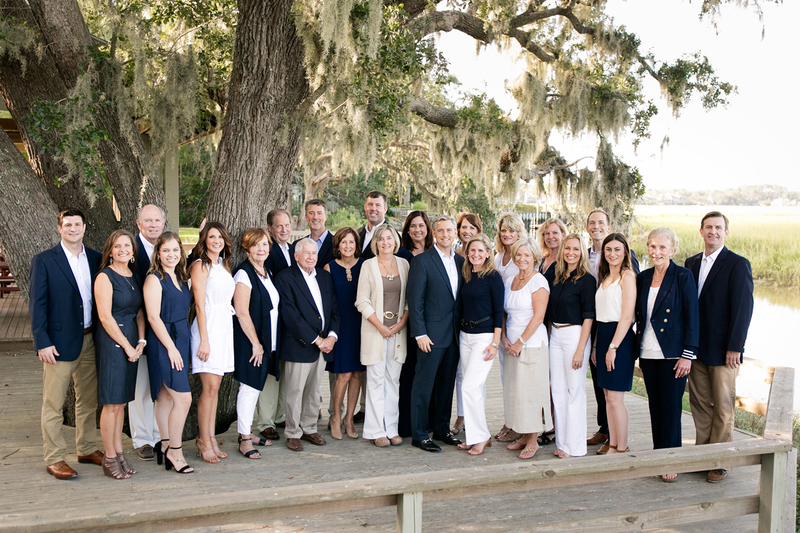 203 Windsor Place I Villa is a rarely offered 4 bedroom Oceanfront Villa in Palmetto Dunes. 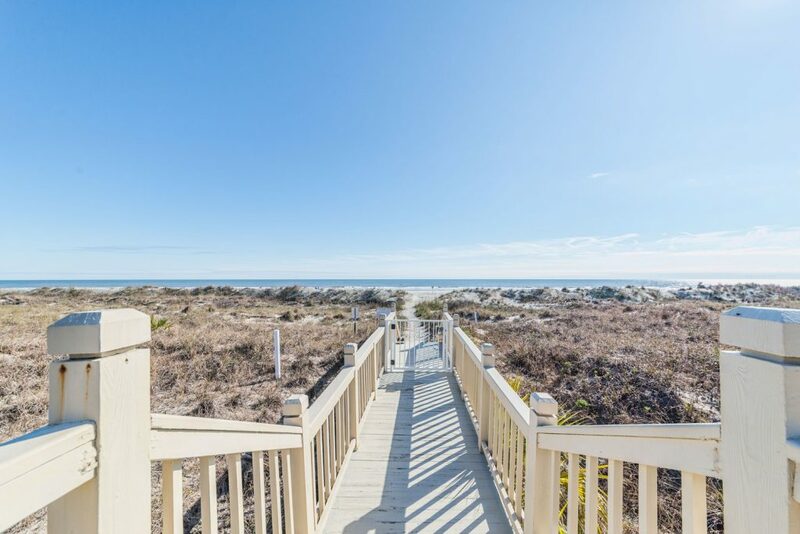 The prime location and private balcony allow for stunning views of the beach and ocean beyond. 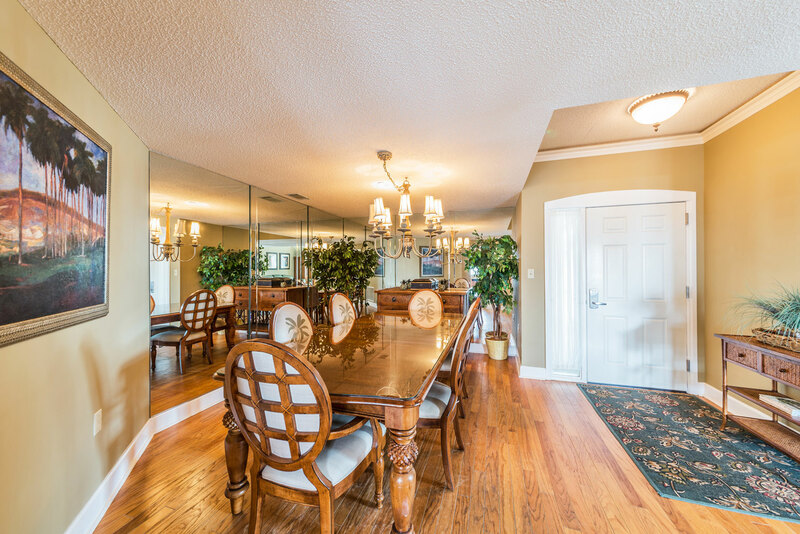 This villa is equipped to make for wonderful vacation memories and rental opportunities! 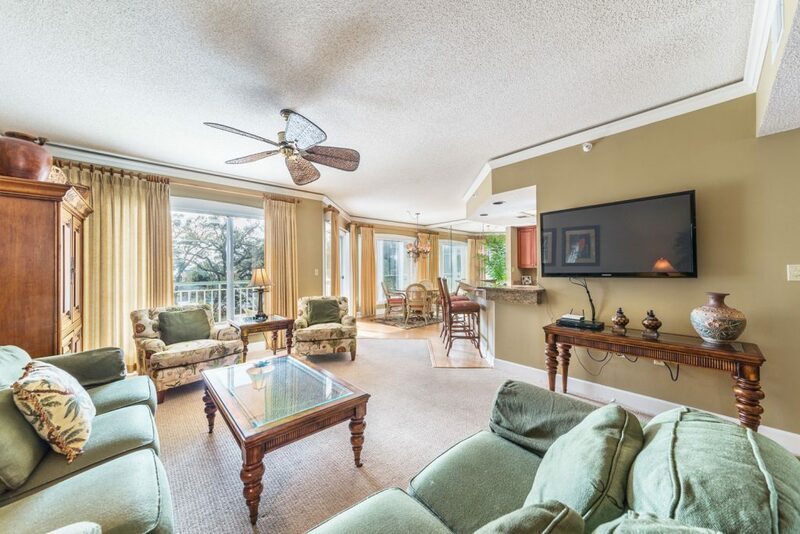 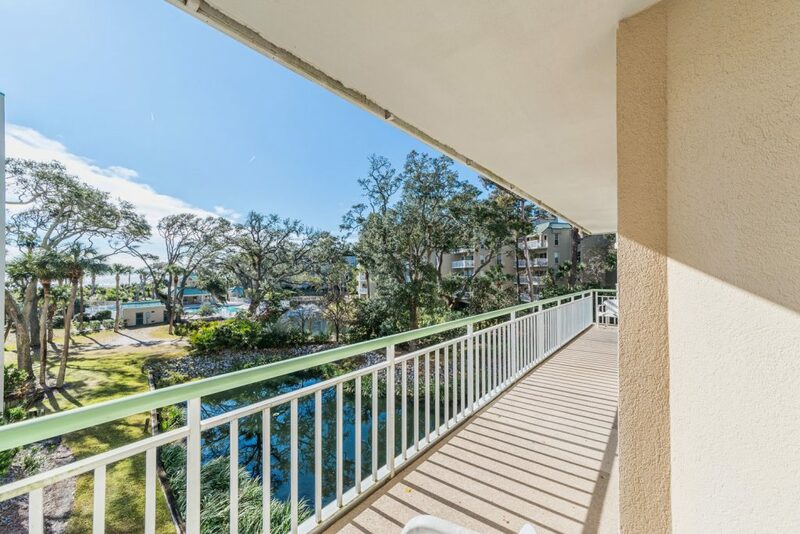 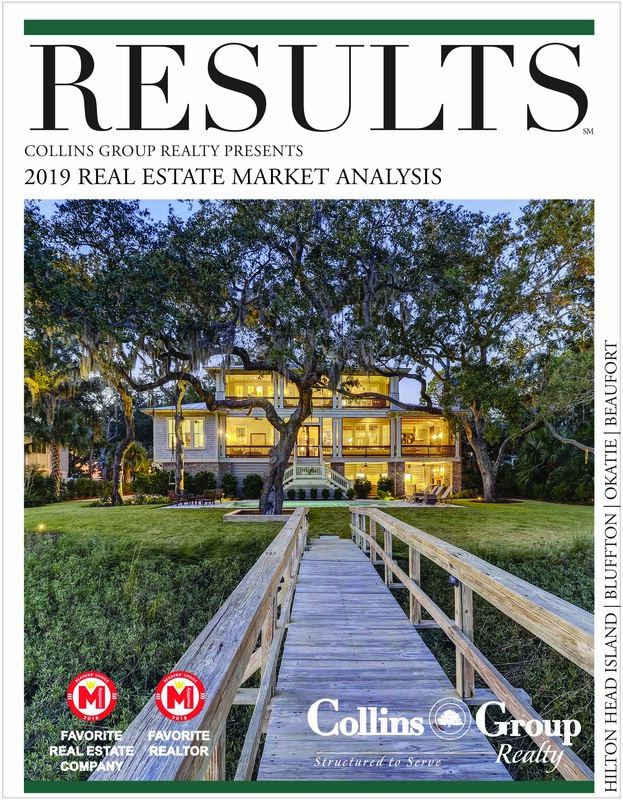 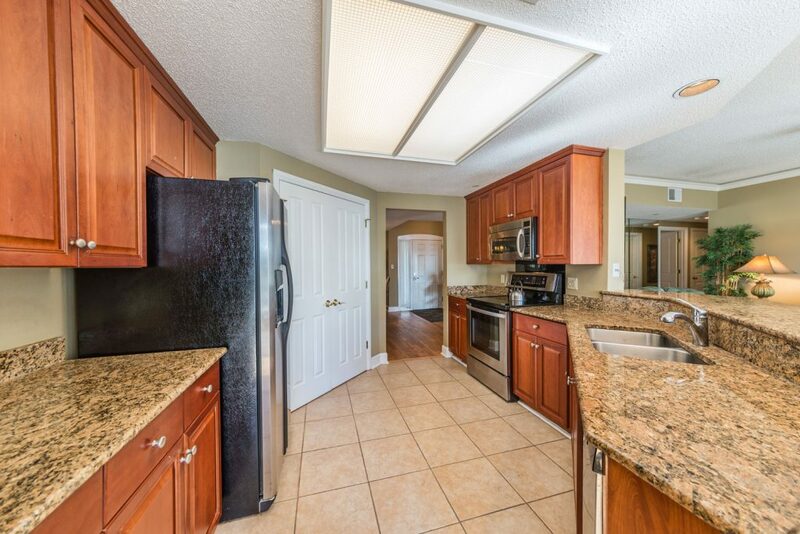 Fully furnished, turn-key ready and enough space for you and your guests to really enjoy relaxing and playing on Hilton Head Island, you do not want to miss this rare opportunity.